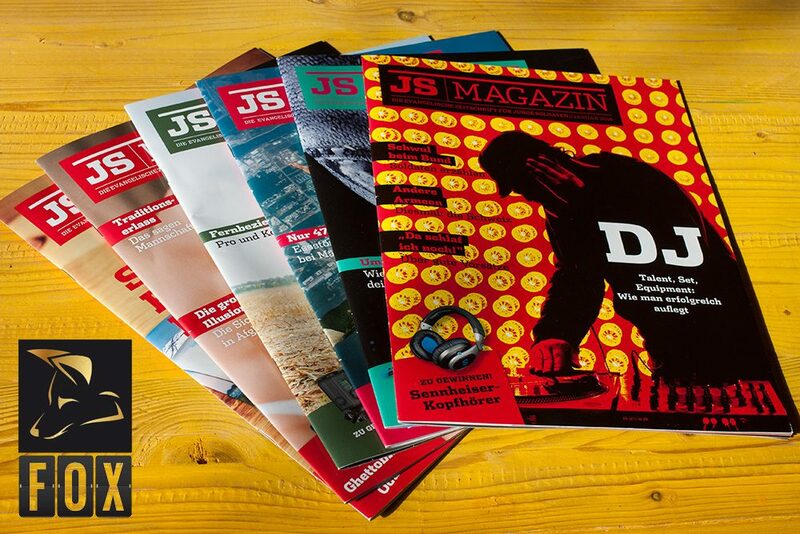 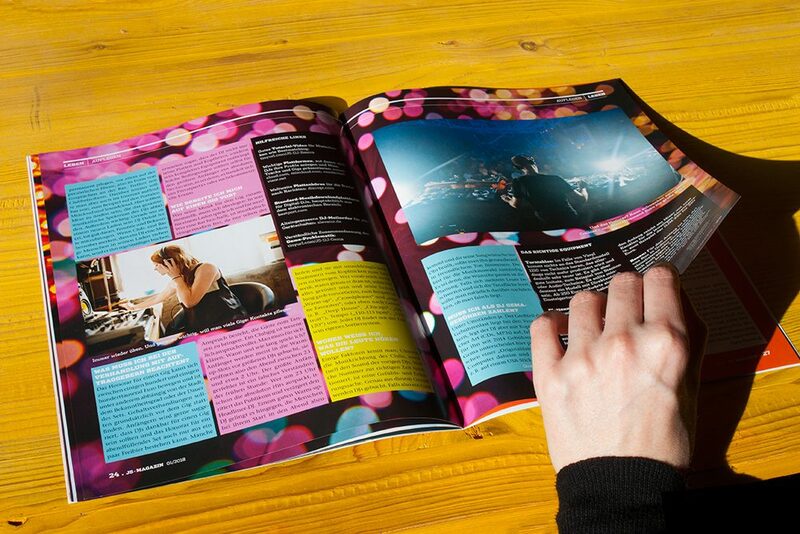 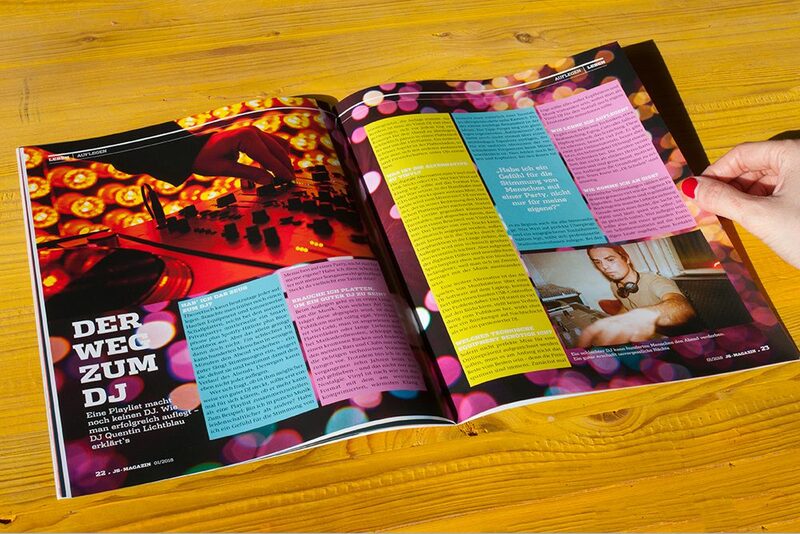 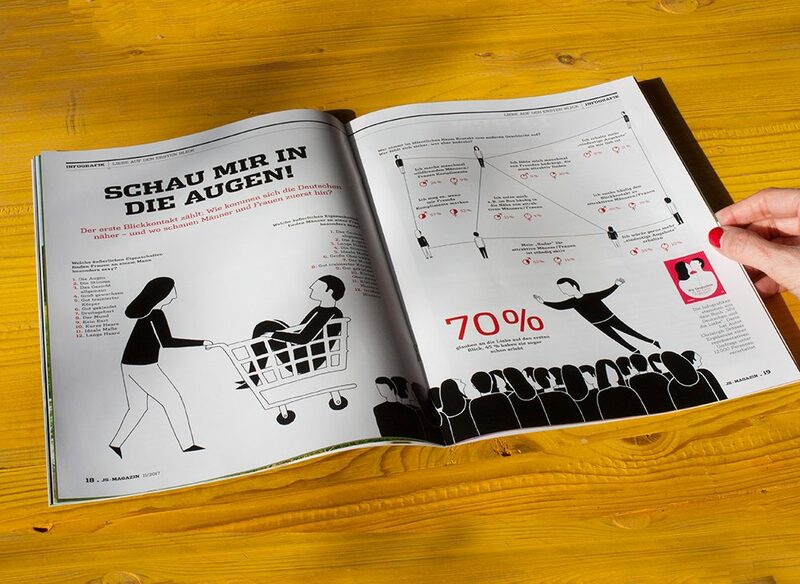 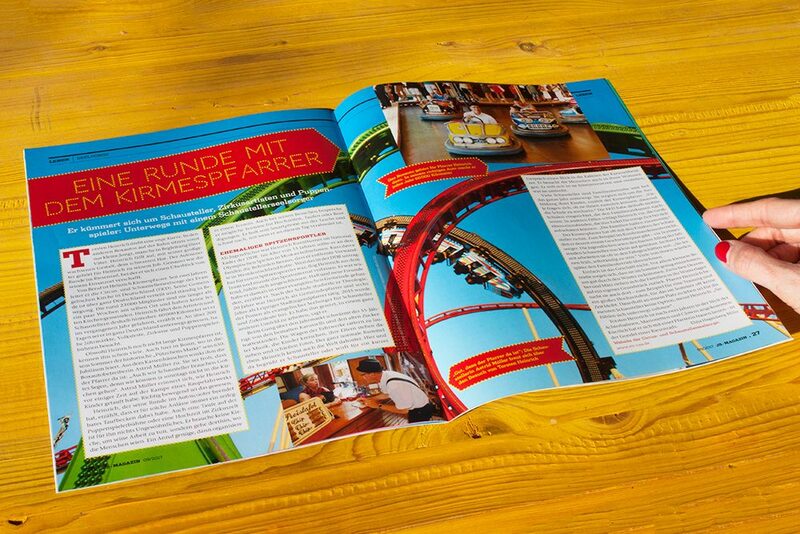 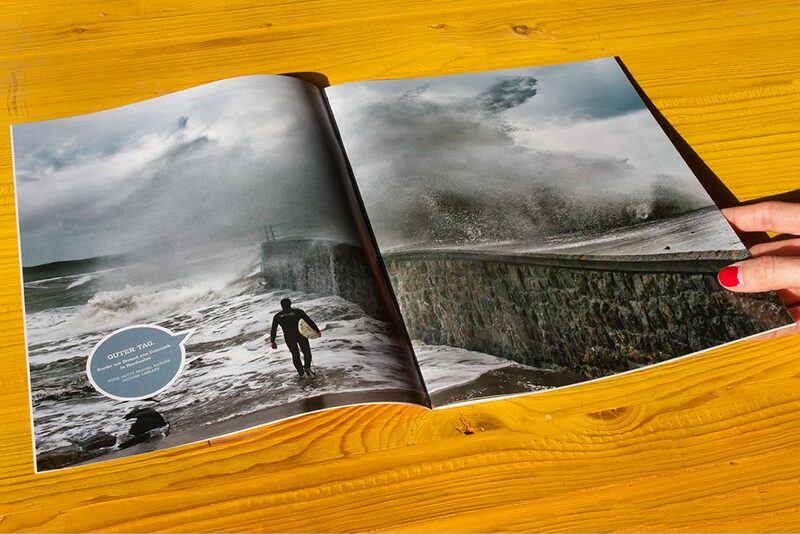 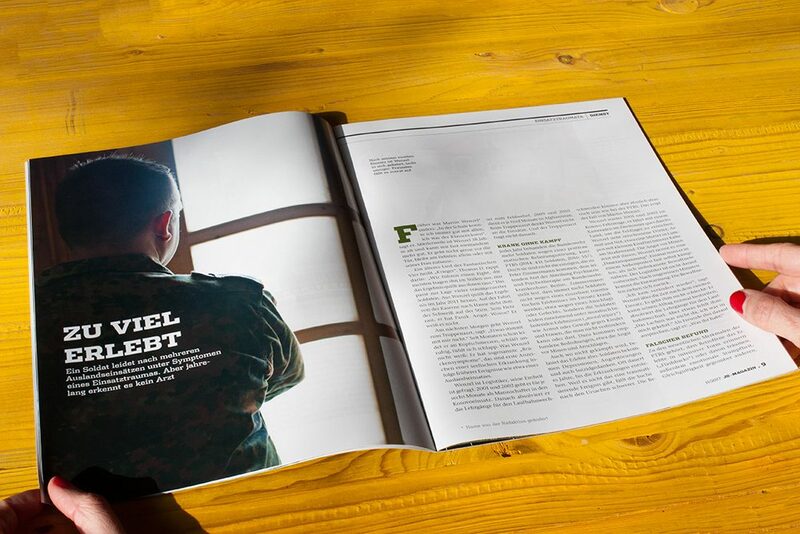 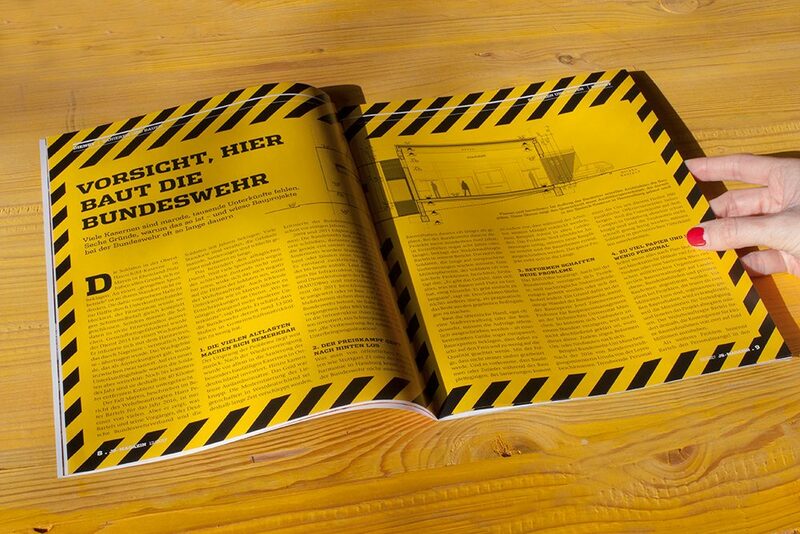 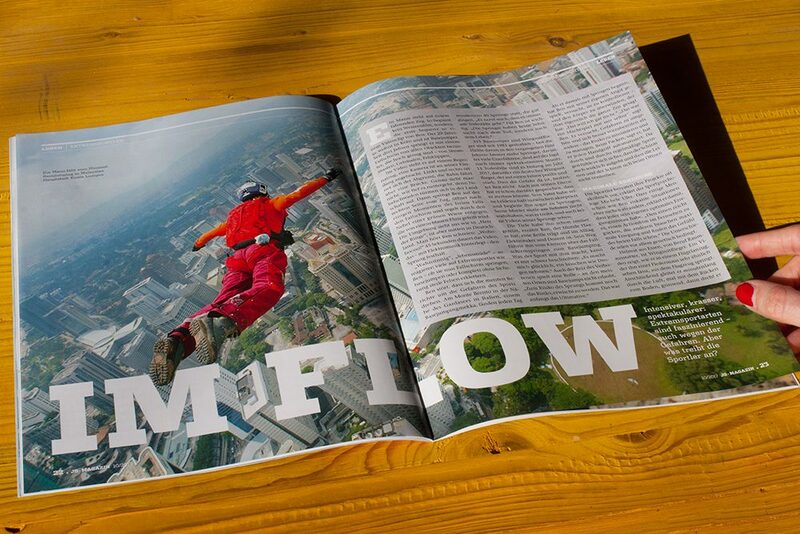 For the GEP, a protestant publisher based in Frankfurt, I do the layout for JS-Magazine. 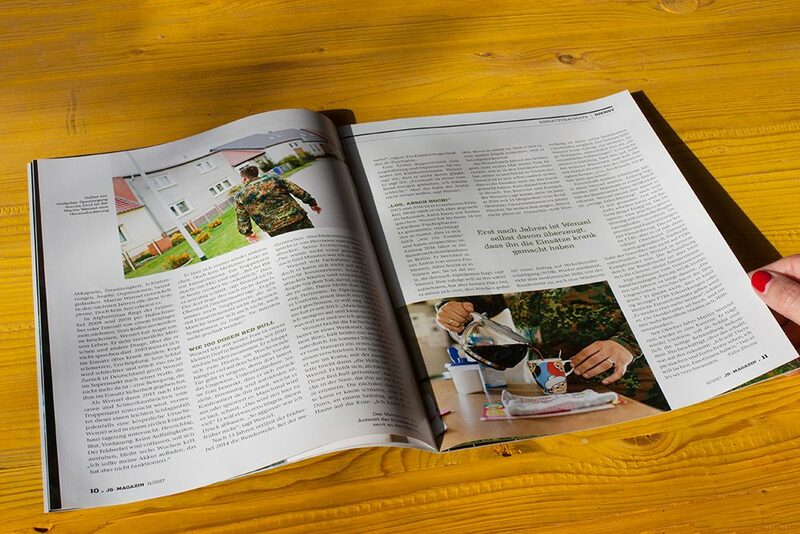 It deals with many different subjects that young soldiers (17–29 years old) care about. 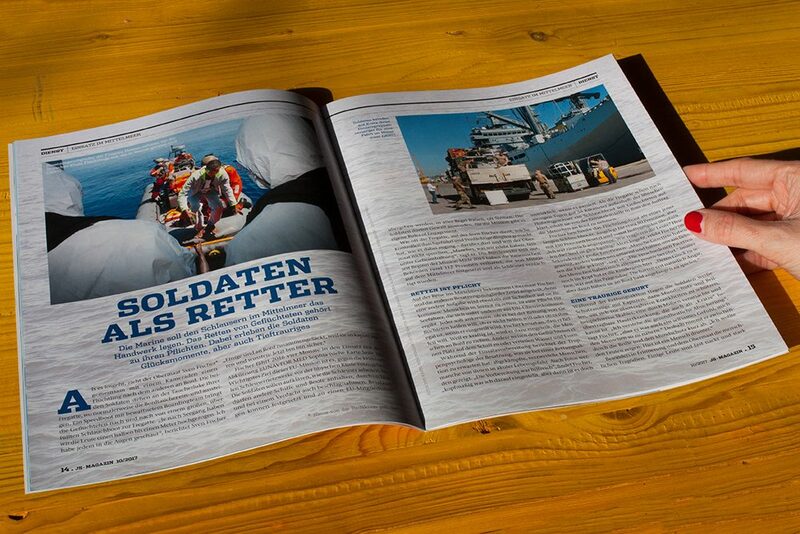 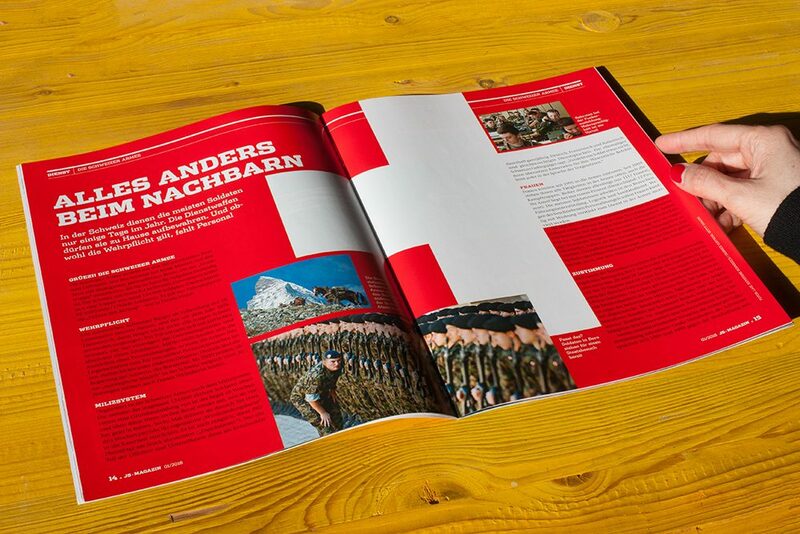 It is released monthly and is published in a edition of 18.000 pieces in barracks all over Germany. 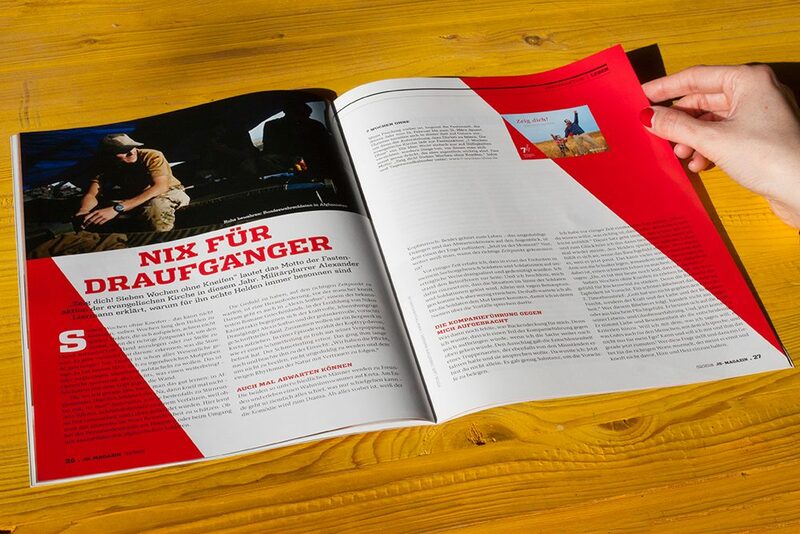 It was awarded with a Fox-Gold in the category visuals in 2018.